Call 336-991-8919 to place your order today! Click here for wholesale inquiries. A smooth blend that offers richness, nuttiness, and a clean finish. 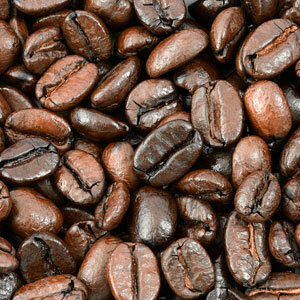 A special blend created for Salem Delights in Winston-Salem offering premium produce delivery service with gourmet foods and breads, including this delicious coffee blend. Occasionally we'd like to share announcements and coffee related information. We will never sell your information or share it with third parties.